Great Tuareg Rock !! Side A from Group Bombino archives. 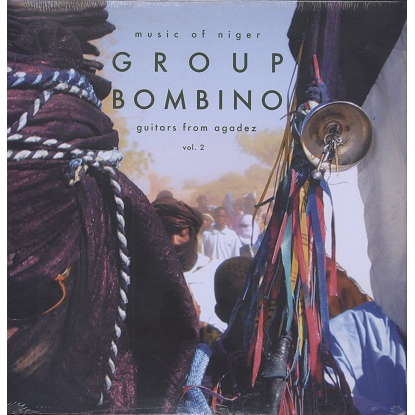 Side B recorded live in Agadez, Niger in February, 2007. Now deleted ! !